Browse all of our Outer Banks vacation rentals. 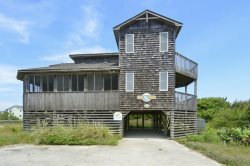 We have rentals ranging from 1-10 bedrooms spanning from Corolla to Hatteras Island. It is our mission to connect as many people as possible with the Outer Banks so that they can experience their Outer Banks moment.